Record with us on-site at the beautiful West Point Grey United Church in Vancouver, and experience your music in the flattering acoustics of this heritage sanctuary – or stay in the comfort of your rehearsal or performance space, and let us come to you! 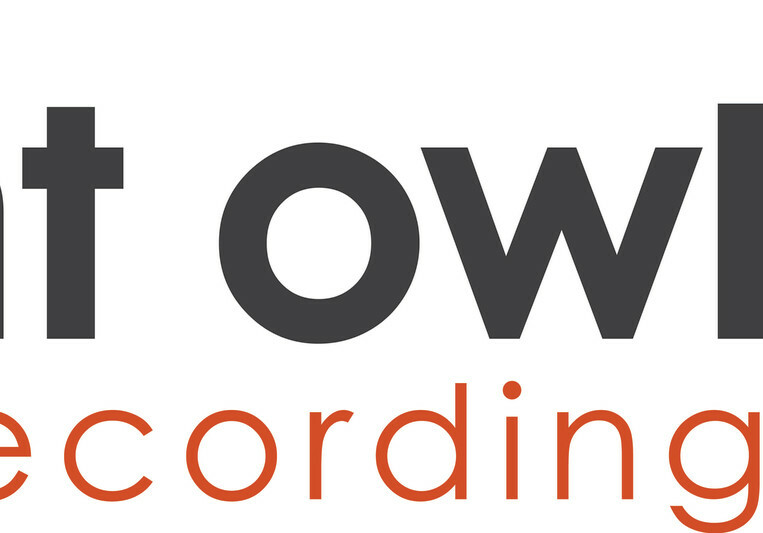 For soloists to full orchestras, and anything in between, Night Owl Recording gives you the high quality audio and HD video you’ll want for that important concert recording, CD/DVD release, audition recording, YouTube video, or promo material for your website. We capture your performance in a way that makes the audience feel like they are right there in the room with you. Please contact us for a quote, specific to your project. suitable for location classical and acoustic recording.